The AT-SPFX/2 offers the latest industry standard in flexible, full-duplex Fast Ethernet connectivity. 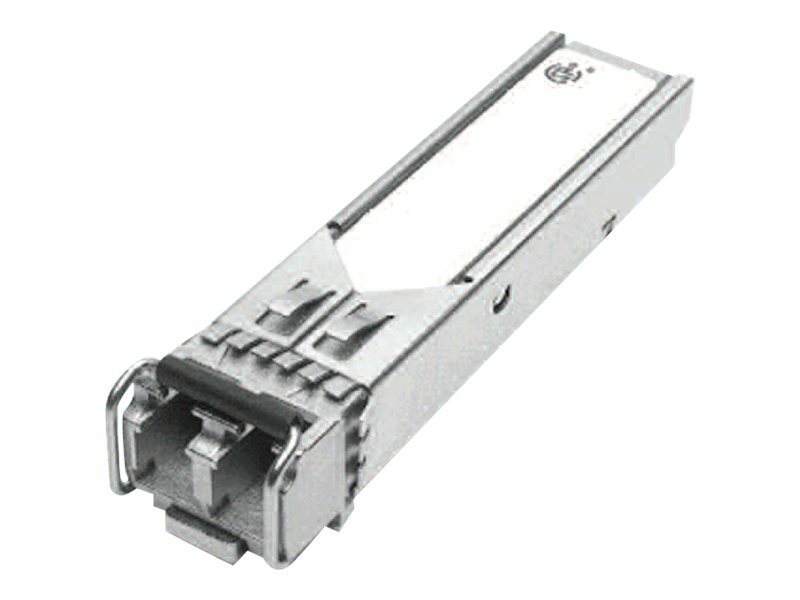 This hot-swappable, fiber interfaces simply plug into a SFP slot on Allied Telesis SFP compatible products. Configurations can be optimized to meet varied distance and service requirements.